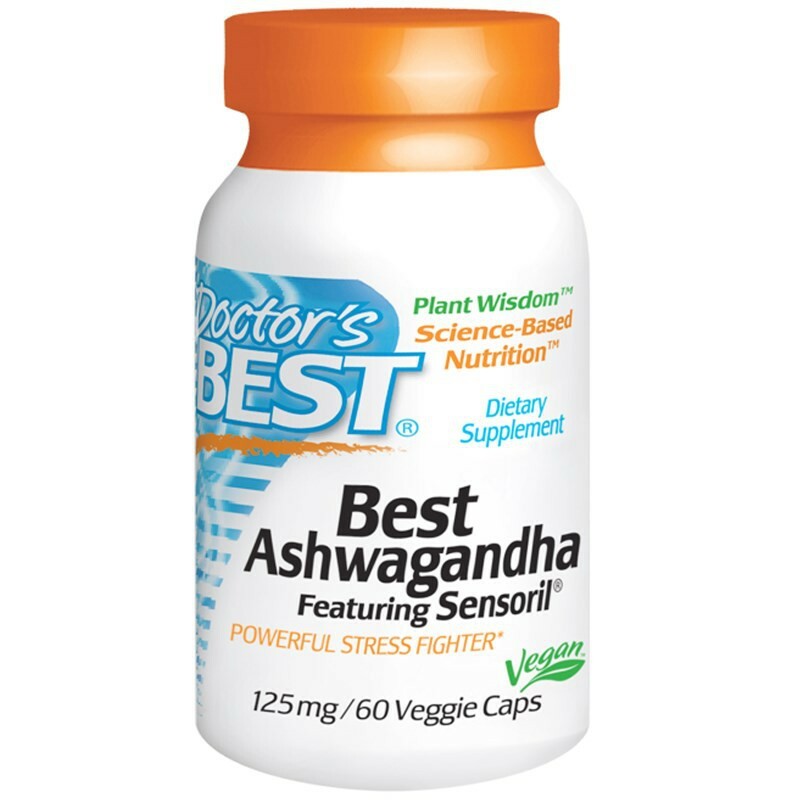 Best Ashwagandha Featuring Sensoril is the most scientifically validated preparation of the renowned Ayurvedic superplant Withania somnifera. 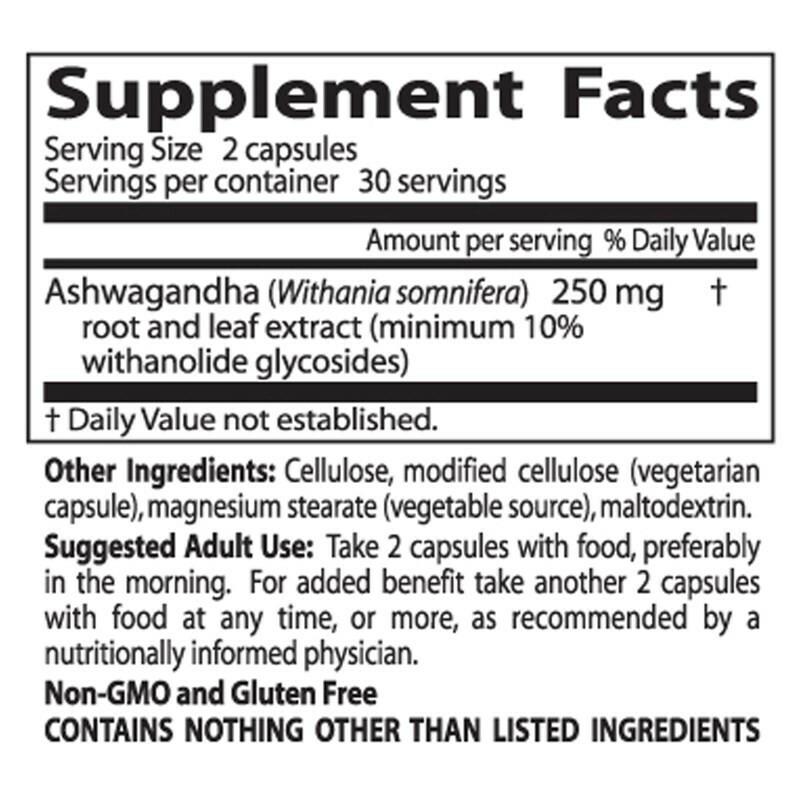 Doctor's Best Plant Wisdom supplements are developed by optimizing the earth's best healing plants. 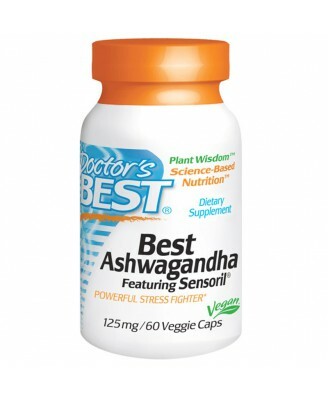 Best Ashwagandha Featuring Sensoril is the most scientifically validated preparation of the renowned Ayurvedic superplant Withania somnifera. Sensoril is a clinically proven Ashwagandha extract, produced without using chemical solvents and containing a superior profile of bioactive withanolide glycosides.